Speaking of being attentive to detail, I think of Japan. Even smallest details that most people will just overlook or ignore, many Japanese will find a customized solution to that problem – in a super creative way. 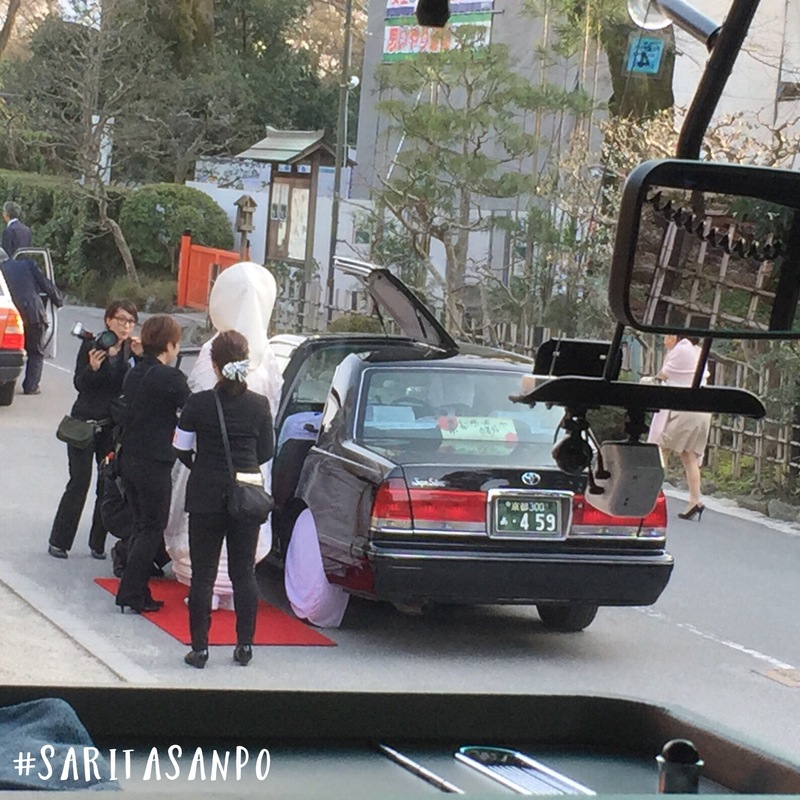 The picture below is a taxi that picks up a wedding couple in wedding dresses. The bride wears a white dress and has a specific hair done with some height which makes her taller than usual. Imagine getting in a taxi! It is difficult to find an angle that will not destroy your hair. I was super impressed to see the taxi opens its ceiling in half just specifically for her hair. In Japanese, there is a word called “Omotenashi”. The word “Omote” means public face which is the side that you wish to present to others. “Nashi” means nothing. Combining the two words together, you get the meaning that “every service is from the bottom of the heart”. It is honest, no hiding, and no pretending. It is not about doing something perfectly, but do it with a pure heart – which leads back to the original concept of serving wholeheartedly. This is the reason why Japanese hospitality is different and unforgettable.